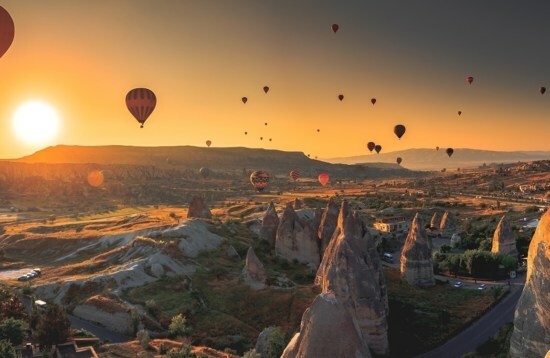 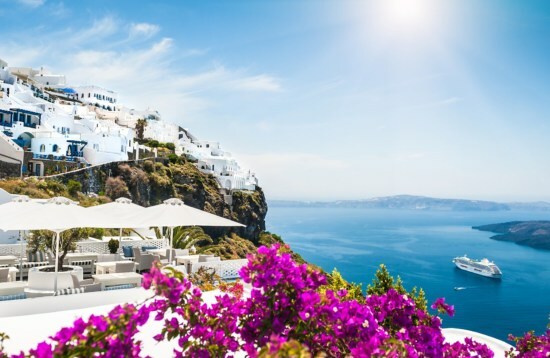 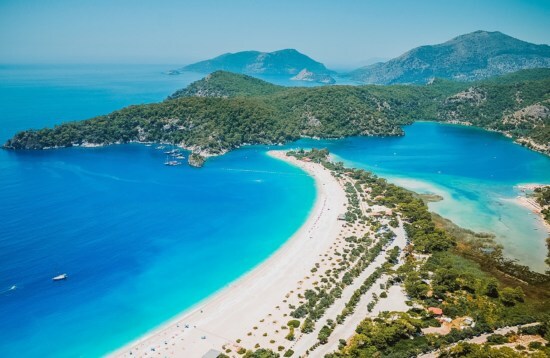 Experience the spectacular natural wonders of Turkey and Greece on our all-inclusive holiday packages along the Mediterranean and Aegean coasts. 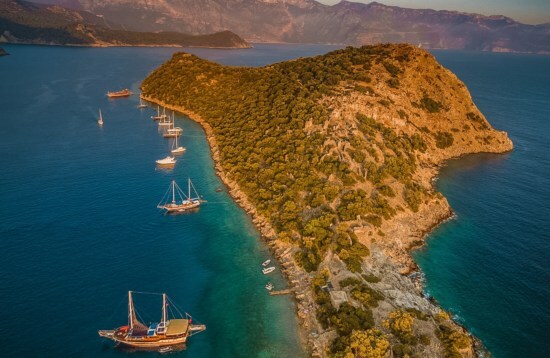 Cruise to witness the stunning natural formations of Tilos where Neolithic artefacts have been found or drop anchor in the picture-perfect waters of Ölüdeniz Beach, home to the stunning nature reserve of Butterfly Valley. 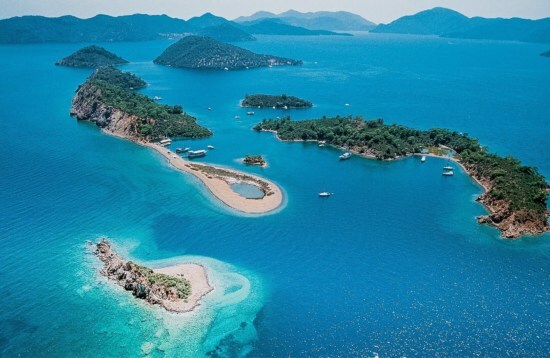 From Fethiye, it’s just a short hop to the idyllic “12 Islands” that scatter across Fethiye Bay, each of which protects its own natural wonders. 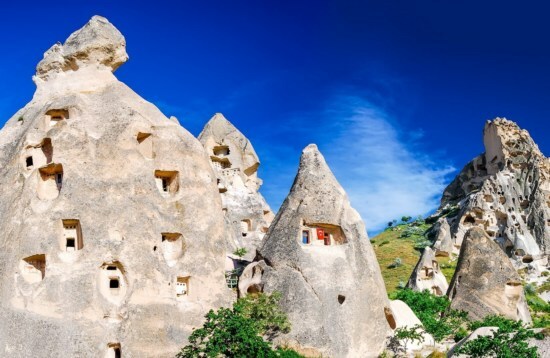 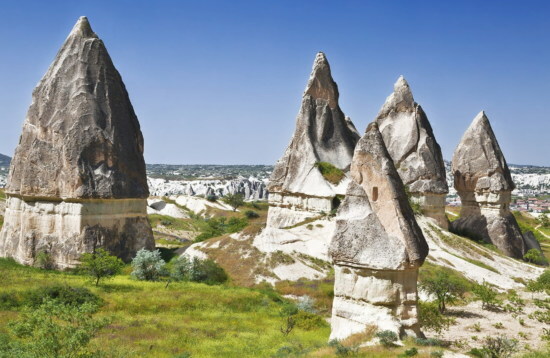 Or you can venture into the rugged mountains that back the Turquoise Coast to explore spectacular Saklikent Gorge and go mountain biking through the lush surrounds. 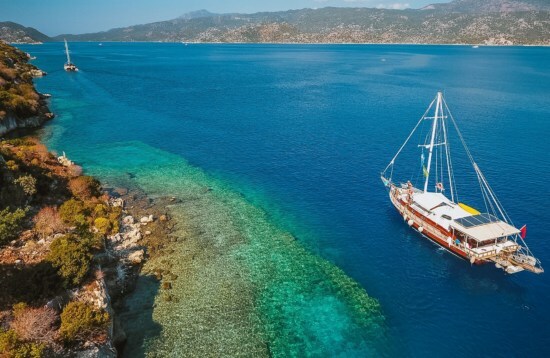 Wartime wrecks beautifully adorned in marine life lie just below the water’s surface, luring divers from near and far. 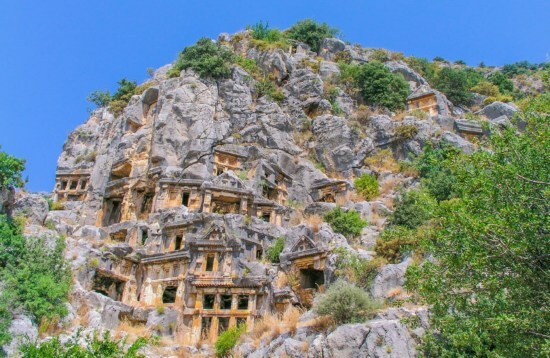 While the Lycian Way that stretches along the coast is the perfect setting for hikers wanting to soak up the region’s natural beauty and historic ruins.